The pco.panda joins the ranks as the newest member of PCO’s state-of-the-art sCMOS sensor camera systems, which have revolutionized the scientific camera market since their introduction in 2010. 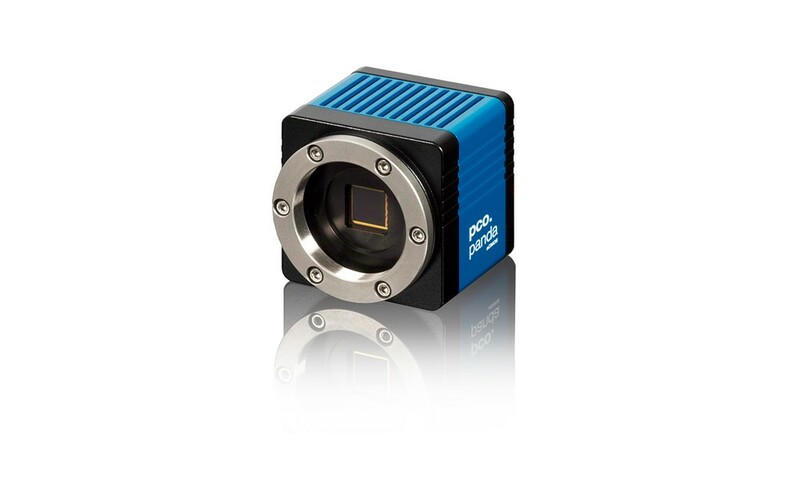 Despite small-size dimensions of roughly 65 x 65 x 65 mm³, the new pco.panda camera system provides high quantum efficiency with low readout noise making it suitable for countless applications. The addition of the USB 3.1 interface has inherent advantages as it enables a new generation of cameras with ultra-speed data transfer and direct power via the USB cable, making external power supplies redundant. Our new back illuminated (bi) sensor can provide you with a quantum efficiency of up to 95 %. This makes the camera perfect for demanding lighting conditions, even without active cooling.